The highest number of measles cases to date in the EU since 1 January 2017 were in Romania (10 623), Italy (4 991), Greece (1 463) and Germany (926). NASA: Precipitation in Western Europe from January 1 to 25, 2018. The animation below depicts satellite-based measurements of precipitation in Western Europe from January 1 to 25, 2018. The brightest areas reflect the highest precipitation amounts. The measurements are a product of the Global Precipitation Measurement (GPM) mission, which is a partnership between NASA, the Japan Aerospace Exploration Agency, and five other national and international partners. These precipitation totals are regional, remotely-sensed estimates of precipitation (liquid and frozen mix); they do not reflect pure snowfall. Each pixel shows 0.1 degrees of the globe (about 7 miles at the equator), and the data are averaged across each pixel. Individual ground-based measurements within a pixel can be significantly higher or lower than the average. In addition to the snowfall in the mountains, rainfall has been frequent and severe in the lowlands, particularly in France. The Seine River crested at nearly 6 meters (20 feet) in Paris in late January. The warm winter in Europe also means that a fair bit of snow has been melting off and running downstream, even as fresh snow is piling up in the hills. Meteo France (2018, January) Hiver 2018 : une pluviométrie exceptionnelle. Accessed January 31, 2018. The Washington Post (2018, January 23) Heavy snow and avalanches strand thousands at ski villages across the Alps. Accessed January 31, 2018. Weather.com (2018, January 23) Heavy Snow Buries Davos, Switzerland, During Meeting of World Leaders. Accessed January 31, 2018. Weather Underground (2018, January 27) Floods, Record Warmth, High Winds: It’s the Winter of 2018, European Edition. Accessed January 31, 2018. NASA Earth Observatory images by Joshua Stevens, using MODIS data from LANCE/EOSDIS Rapid Response and IMERG data from the Global Precipitation Mission (GPM) at NASA/GSFC. Caption by Mike Carlowicz. As of May 11, 2015, the Berlin Senate Department of Health and Social Affairs has reported more than 1,700 cases of measles, which is about a 50% decrease since April. 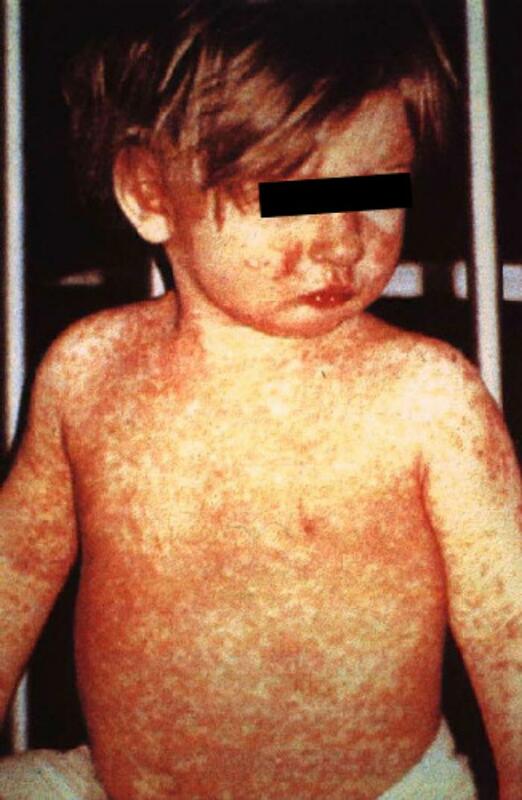 Most of the measles cases have been in Berlin and the states of Baden-Württemberg, Saxony, and Thuringia. 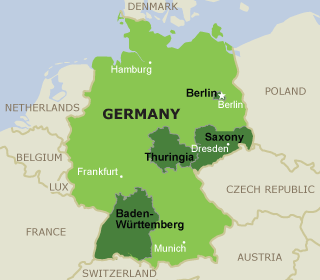 Other states in Germany have 10 or fewer cases. A national immunization campaign was launched in June. CDC recommends that travelers to Germany(http://wwwnc.cdc.gov/travel/destinations/traveler/none/germany) protect themselves by making sure they are vaccinated against measles, particularly infants 6–11 months of age (1 dose of measles vaccine) and children 12 months of age or older (2 doses of measles vaccine). Clinicians should keep measles in mind when treating patients with fever and rash, especially if the patient has recently traveled internationally. Police in Italy and Sweden hunted suspected militants and increased security around public buildings on Thursday after receiving reports that attacks might be planned on their soil following last week’s mass killings in Paris. ** Rome’s underground train operator temporarily closed lines on three separate occasions during the day due to suspicious packages, which all proved to be false alarms. ** The U.S. Embassy in Rome said in a message to its citizens that big tourist sites, churches, synagogues, restaurants, theaters and hotels in Italy’s two main cities might be targets. ** It urged Americans to be vigilant as militant groups “may possibly utilize similar methods used in the recent Paris attacks”.